Round 2 of the 2019 Formula 1 season sees the sport head under the floodlights for a night race in Bahrain. Here’s everything you need to know ahead of the Bahrain Grand Prix weekend on March 29-31, 2019! 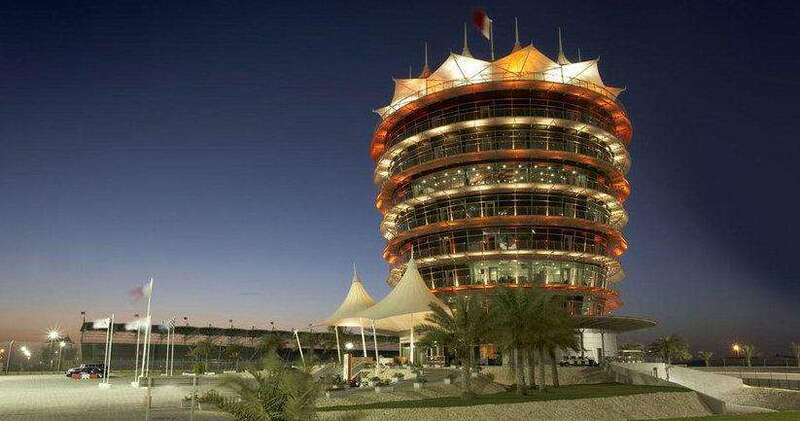 Bahrain is the host for the second race, and the first evening race, of the 2019 F1 season. With a population of around 1.5 million – an increase of 700,000 since the sport first visited in 2004 – Bahrain is one of the more liberal Muslim countries of the Gulf Cooperation Council (GCC). Luxurious and exotic, the country offers a temperate climate. With the race being held at night since 2014, trackside temperatures are much more manageable for the drivers and spectators alike. Taxis or hire car are the best way to get to and from the circuit over the weekend. Find more travel information and advice on our Getting There and Around page. If you’re staying for longer than just the race weekend, there is a wealth of things to do in the area. From historic forts and museums, to unique dining experiences and tropical island getaways, be sure to make the most of your visit! We’ve rounded up the best places to go on your Bahrain Grand Prix trip in Off-Track Activities. Heading to Bahrain for the first time? All the essential travel information you need can be found in Travel Basics. The Bahrain Grand Prix has one of the lowest attendances on the calendar, with less than 100,000 fans visiting the circuit over race weekend in the past few years, despite being one of the cheaper races on the calendar to attend. This is partly due to the relatively low capacity of the circuit (only 70,000) and also due to the fact that while it is one of the cheapest to go to for those travelling from abroad, it is one of the most expensive in relative terms for local fans. Check out our for the lowdown on what you can expect to spend on a trip to the Bahrain Grand Prix! Bahrain has provided some thrilling races in recent years, perhaps the most exciting being in 2014, when Lewis Hamilton and Nico Rosberg diced for the lead throughout. That was the championship’s 900th race, while the 2019 event will serve as F1’s 999th race weekend. Last season, Sebastian Vettel ultimately came out on top in the closest finish so far at the circuit, with Valtteri Bottas chasing him down until the very end. Fingers crossed for another close finish this year! You can read more about the history of the event in Race Facts..
Dutch DJ Martin Garrix will perform at the circuit after the track action on Friday, while Norwegian DJ Kygo will take centre stage after Qualifying on Saturday. There’ll be plenty of on-track action at this year’s Bahrain Grand Prix – Porsche GT3 Cup Middle East will host two support races, while the highly anticipated 2019 Formula 2 championship also gets underway at the track. You can find all the vital information about watching the race, including session times, on our updated Trackside page. 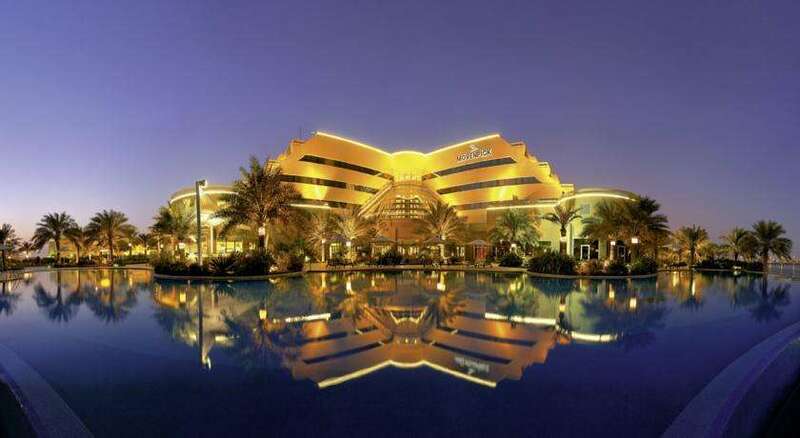 If you’re not in Bahrain for this year’s Bahrain Grand Prix but want to attend next year, you can start early preparations for your trip in 2020 by finding out the best hotels available and what the local area has to offer! Any questions about the 2019 Bahrain Grand Prix weekend? Ask in the comments below or find us on Twitter and we’ll do our best to answer! Nicky Haldenby is a Formula One writer from Scarborough, England. Having grown up with F1 often on the TV on Sunday afternoons, Nicky has been following the sport avidly since 2006. After graduating from University in 2015 with a First Class degree in English Language and Literature, he founded his own F1 website and now regularly writes articles about both the sport's history and current affairs.